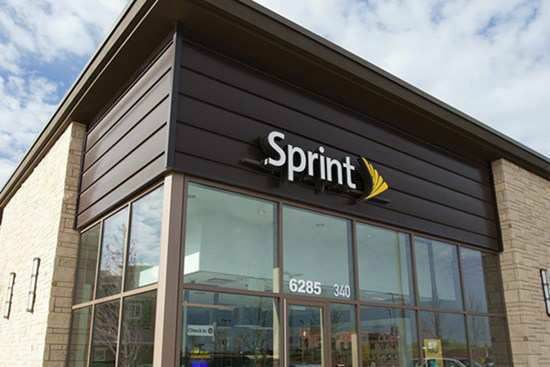 We are a Sprint Preferred Retailer and Authorized Business Representative committed to providing Sprint shoppers superior customer service! PG Wireless has 27 stores throughout Georgia. Each of our locations is fully staffed with knowledgeable employees who are ready to assist you in all of your wireless needs. Our motto, "It's all about the customer," is something you will experience in all of our 27 locations.